Pinecraft, FL tree maintenance has been taken care of by Sarasota Tree Care Services for many years. Customers know they can trust our technicians and support staff to provide the best service out there. 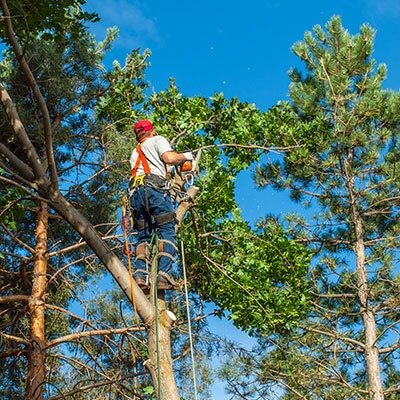 We handle tree trimming, tree removal and all other tree care needs. Our staff has a passion for growing and caring for trees that is unmatched in the area. A professional tree care company knows how to properly trim and prune a tree to help it reach its potential. Beautiful, strong trees help improve the overall look and feel of any residential or commercial property. Trust us with your trees and you’ll be glad you did. Our commitment to making green spaces look great have helped keep Pinecraft communities beautiful. Sarasota Tree Care Services offers full service tree care. We can take care of any small or large job no matter the challenge. If you’re dealing with overgrown limbs, we can trim them away. If roots are starting to damage sidewalks and driveways, we can manage them. If it is dead or almost collapsed, we can remove it. There is nothing our dedicated team can’t handle. From start to finish your trees will be in our hands. After our work is complete, we take care of all debris removal to leave you commercial or residential property looking great. We know that developing a terrific greenspace takes time and investment by property owners. Partnering with us will get you the best value and service to make your tree dreams a reality. 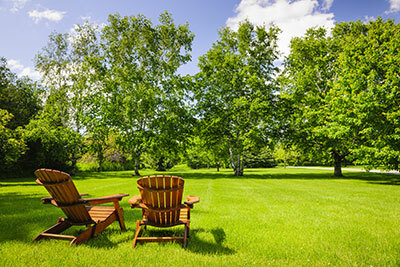 Additionally, when it comes to commercial tree care services, we understand that landscaping and grounds are often the first impression your business makes. We have years of experience working with local companies. Oftentimes owners call us a tad bit late. Decay has set into trees, or limbs have become so oversized that they’ve started damaging a home or cars. Neglected trees can quickly become unmanageable. We are accustomed to responding to tree emergencies and resolve them with confidence. A better way, though, is to call our team earlier and have a technician inspect your property’s trees. They have the expertise to spot early signs of death and decay. They’ll also help you plan how you want your trees to grow and look. We can help you create a specific tree aesthetic for your property. We trim and prune trees to make sure they live the longest and healthiest life possible. We own specialized equipment to make our work fast and efficient so disruptions to your business or home is minimal. Sarasota Tree Care Services has won customer’s trust in Pinecraft by giving the best service and exceeding our customers’ expectations on every job. We won’t quit until you are happy with how your trees are looking. Regular trimming and maintenance on your trees are the way to go. It will likely save you from headaches and expensive repair costs down the road. Whether you’re looking for advice or need some tough work done, Sarasota Tree Care Services is here. Give us a call today to talk to someone about how we can get your trees looking and feeling great.